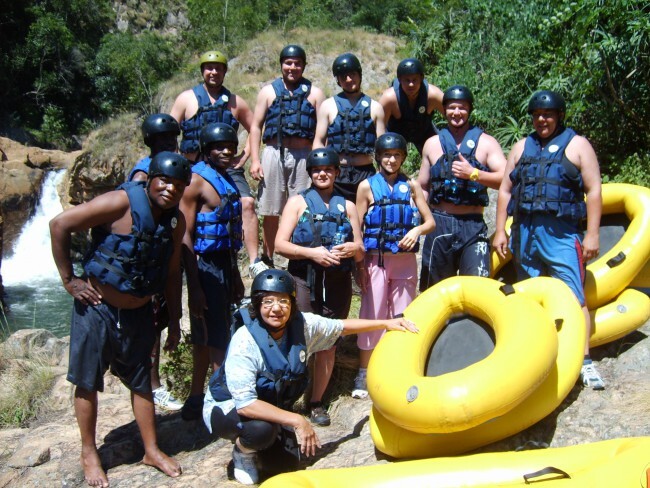 Magoebaskloof Adventures specialises in AEL (adventure-based experiential learning) programms specifically designed to meet your team’s requirements. We use adventure as a catalyst for powerful learning experiences that stimulate personal growth and team development. We have a large range of both mental and physical activities that are designed to address team dynamics such as diversity, trust and conflict resolution, while improving skills such as communication and problem solving. We work closely with TBI (Team Building Institute) and can facilitate your teambuilding at any venue country-wide. The HBDI (Herman Brain Dominance Index) profiling instrument is recognised worldwide as a powerful tool for personal and team growth strategies and can be incorporated into your programme.